Email marketing may be one of the most relied on online marketing techniques there is, but instead of being overused and saturated, it is far from it: it continues to play a very important role in company strategies, and marketers dedicate large budgets to regularly launching campaigns. When done well, with professional choosing the right databases and performance strategies, it offers excellent returns on investment, which proves to be higher than those from other channels. 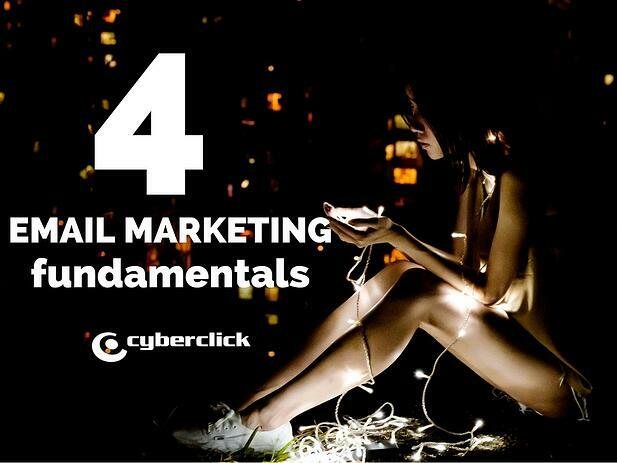 With so much change and evolution, it is never a bad idea to review the basics - which is why I would like to leave you today with 4 email marketing fundamentals to keep in mind whenever creating such a campaign. It is worth going back to the basics to establish SMART objectives. Email marketing is one of the techniques used by marketers when they need to increase sales and conversions. SMART goals let us define clear KPIs, the contact strategies for each campaign or programmed email, and the frequency with which emails are sent to subscribers or database contacts, and regarding which events. There are many techniques to grow your subscriber database, and it is essential to make the most of your own channels as well as obtain new email address thanks to new registrations. Visibility. It may seem obvious, but be absolutely sure that is as easy as possible to subscribe, and that your CTAs are self-explanatory. Some of the best places are on the home page, the product or destination pages, on social media profiles confirmation or transaction pages, transactional emails, among others. Value. Why should people subscribe? List the benefits in your emails. Velocity. Make registration something quick, that takes close to no time at all. Use a simple form where the person leaves their email and can access what they want with just one click. Avoid having a button that redirects to a landing page, where users can subscribe, as you will be complicating the process and risk losing potential contacts along the way. If your goals are clear, then these should reveal the best metrics to track. Email marketing metrics can be divided into two groups: process metrics, and results metrics. Accepted Rate. The percentage of sent emails that were actually delivered. Bounce Rate. Percentage of emails that were not delivered. Open Rate. Percentage of emails that were opened. Click-through Rate (CTR). The percentage of recipients who clicked on any of the links inside the email. Click-to-open rate (CTOR). The percentage of recipients who clicked on a link in the email divided by the number of emails opened, and multiplied by 100. This allows us to track the quality of the content, as well as the levels of engagement. New subscribers or registration rates. Conversion Rates. The percentage of recipients who register by following the email’s instructions or goals. An email’s value. An email’s average worth. This KPI is used to determine how much money one is willing to invest in obtaining one new user. Cost of acquisition. The average cost per registration or client. Return per email. Income per campaign divided by the number of delivered, opened or clicked emails. Return per client. The average income generated by all the members of a database, or by those who convert. Average lifetime. The money spent by a subscriber over their lifetime in your contact database. The 3 Vs apply not only to acquiring registrations, but to subscription cancellations as well. Visibility. Don’t make the font invisibly small. Make the option visible for users to be able to unsubscribe easily. Value. Offer people who want to unsubscribe an easy way to change their preference settings. This will allow them to change their registration email, change the frequency with which they receive emails or their content preferences. Let them update their data quickly and effortlessly. You can also offer them the option to have you contact them through other formats, such as SMS or post. Velocity. Again, it is important to make this process quick. Make sure it is adapted for mobile devices, without having to login or wait for weeks. What else? There are many more bases to cover that could take up many more articles such as this one. 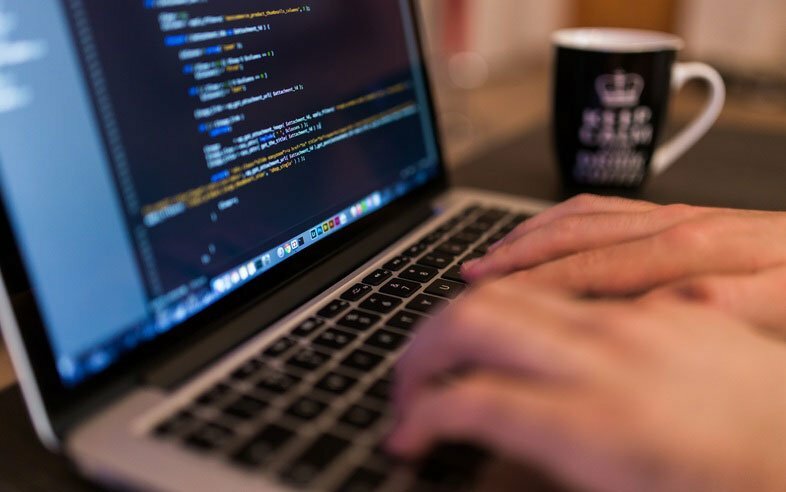 But I find that these 4 ideas sum up the most important things for us marketers to keep in mind when developing an email marketing campaign or programming an email. If you want to know more about the email marketing world, make sure to stay tuned, as we will soon be talking about how to create effective email marketing and social media content.